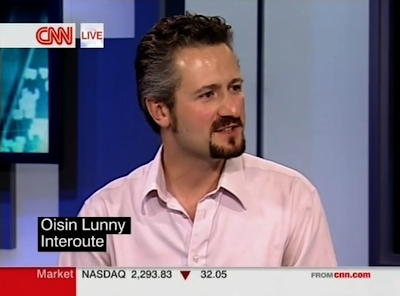 Had the pleasure of doing a live interview on CNN World Business Today – clip for posterity at this link.
. : A u g u s t 2 0 0 8 : .